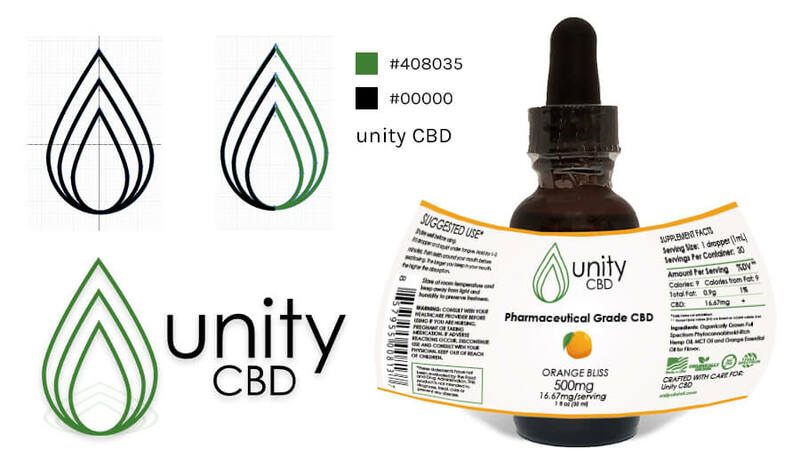 Unity CBD is an online seller of premier organically grown, full spectrum line of CBD products with Zero THC. 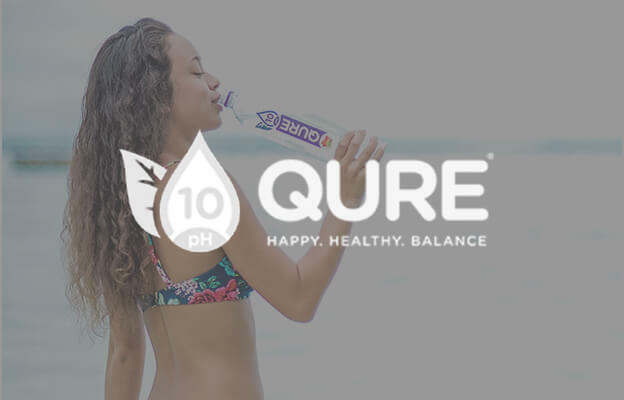 Digitawise managed the planning, branding identity and e-commerce development for an emerging CBD brand. 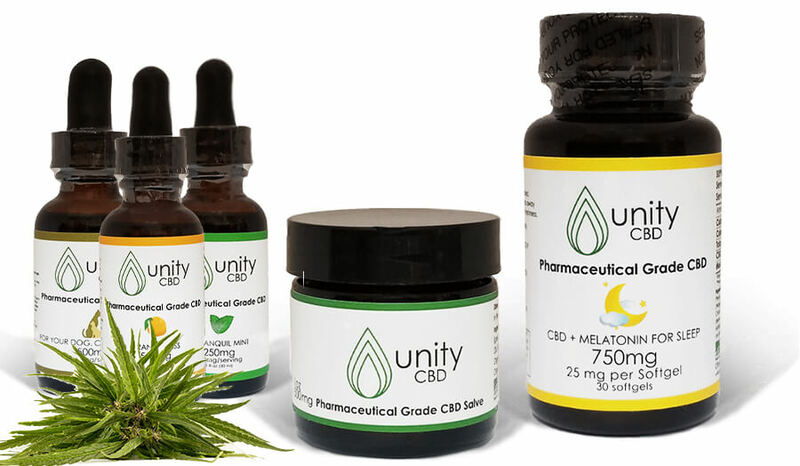 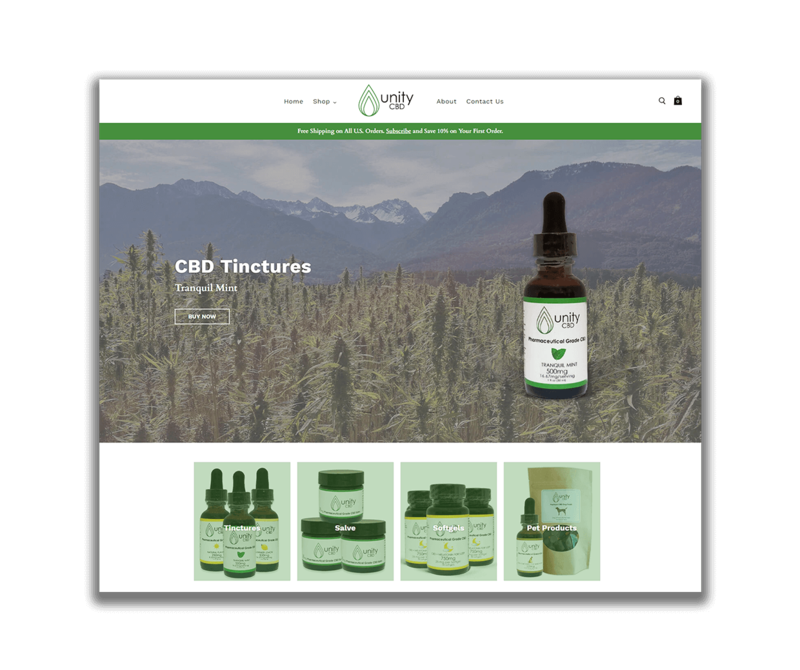 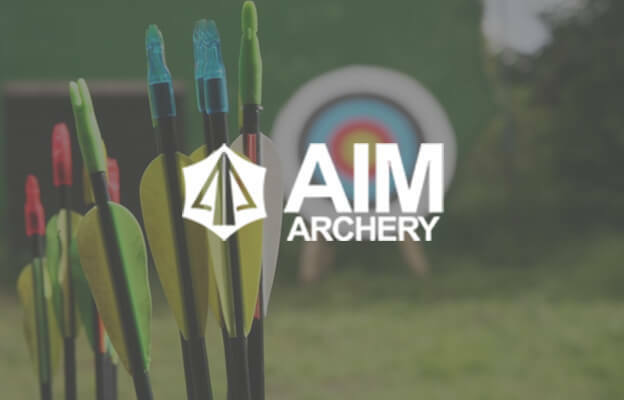 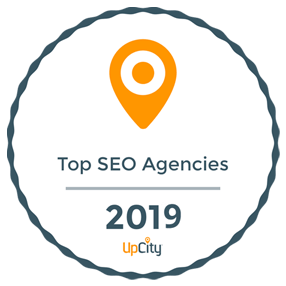 We also teamed up with Unity CBD to go full speed on digital marketing and improve their social media presence, as well as search engine rankings.